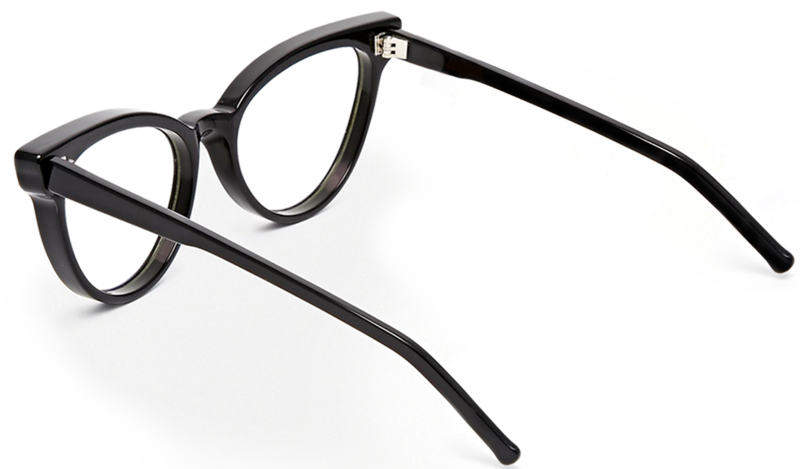 No matter what you have in mind or what eyewear brands prefer: Ray-Ban, Gucci, Armani, DKNY glasses, etc. If you do not care for your sunglasses properly, even the most expensive accessory will become a run-of-the-mill product. Like any other things of your daily life, sunglasses require attention and proper care. Famous brands, which can be found at eyeweardock, come with the special protective case and cleaning cloth for keeping your eyewear in working order. Remember – these are essential tools in the fight for keeping your glasses perfectly clean! It is not difficult to keep your glasses clean and clear. There are some simple rules that will help care for your sunglasses properly. Do not put your sunglasses face down on any surface to avoid scratching or accidental breakage. If you don’t use sunglasses, put them in a special protective case to keep them scratch-free and safe. Store your glasses out of direct sunlight and protect the lenses from various chemical solutions: hair lacquers, sprays, acetone, etc. However, if you can’t avoid the damage effect, quickly rinse the lenses with water and wipe with a special cloth for cleaning glasses. Forget about the habit of keeping sunglasses in the bag without protective case. There, they may have a “secret meeting” with your keys, pocket comb and so on. Do not wear sunglasses on top of your head. Doing so protects them from scratches and being accidentally bent or broken. Do not repair your sunglasses at home. Even if the damage is insignificant, you’d better trust professionals. Wipe the lenses with a special microfiber cloth (it is usually sold with the glasses). Before using it, make sure it is absolutely clean. Do not use rough or paper napkins, as they can scratch the lens. If your lenses are dirty, simply clean them with soap (no additives) or any mild detergent (shampoo, shower gel) and rinse with running water. Use room-temperature water. Too hot or too cold water can adversely affect the lens (especially for plastic sunglasses). There are special sprays for lenses for deep cleaning. They are able to remove even the most difficult contamination without damaging the glass surface. In addition, these fluids contain special chemical compounds that can easily remove grease spots and fingerprints. They can be purchased at any optical store. Do not use any household cleaners for cleaning your sunglasses. It is unacceptable to apply any pressure with your palms. If the frame is deformed, do not try to fix it yourself – you need to take your sunglasses to the local eyeglass repair shop to correct the situation. Keep these simple tips in mind, take care of your sunglasses, and they will surely serve you in a long term perspective.